Bring home some extra cheer as you shop your hearts out, this Diwali. 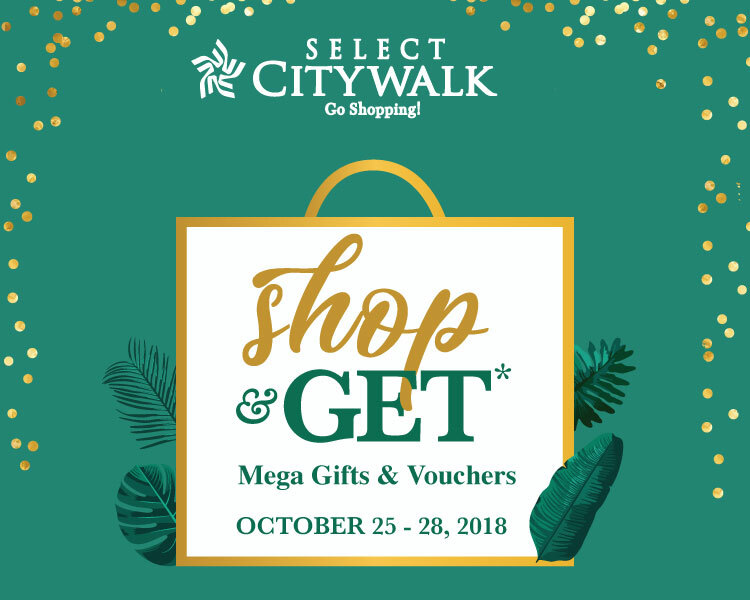 To get you the best of your festive shopping, Select CITYWALK brings you ‘Shop & Get’ from October 25th to October 28th where you can get your hands on loads of mega-gifts and vouchers for all the shopping you do. So gear up and join us in this shopping fiesta to make the best of the festive season!